*Depends on the snow condition. 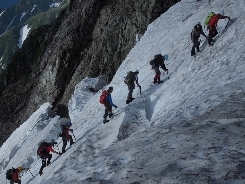 - Good peaks for your first challenge to 4000m peaks. - Not technical mountain, but required basic snow techniques. - The milestone peaks. 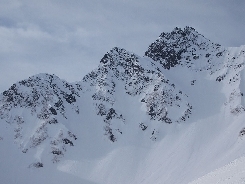 Aconcagua is the listed in The Seven Summits. 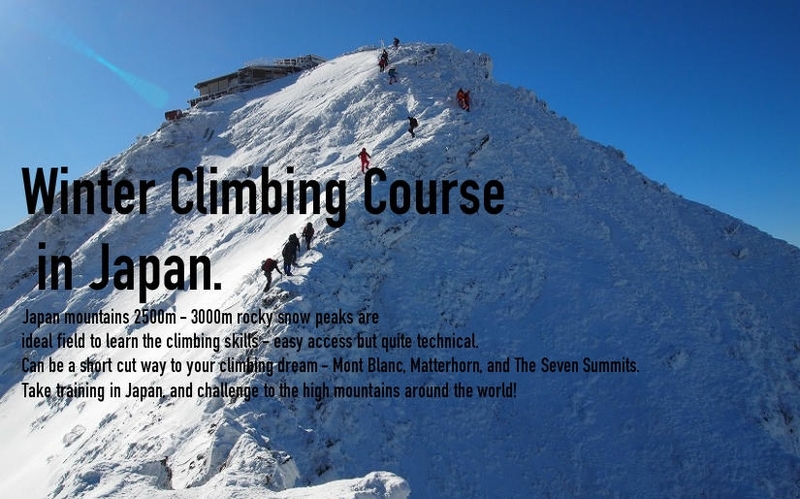 Very good challenge for your mountain experience. - Required certain snow techniques and physical fitness level. - Risk of Altitude sickness on 6000m peaks. - Quite challenging, allowed for real expert only. - Required both rock & snow techniques, and extreme physical fitness level. 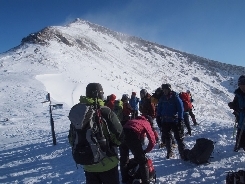 - Support of the good mountain guides advised.